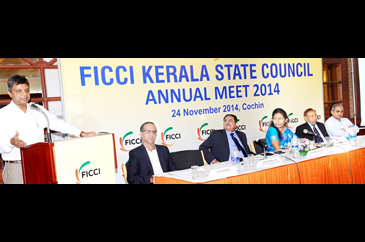 FICCI Kerala State Council was revamped and inaugurated in July 2013 and started operations from Kochi in October 2013. 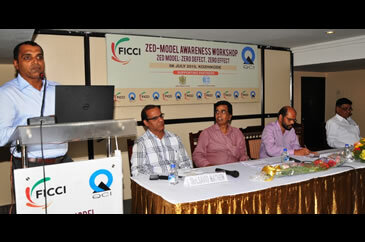 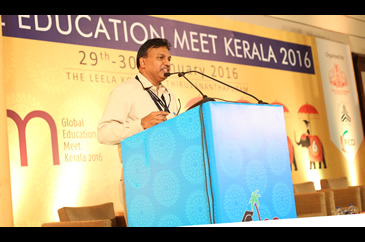 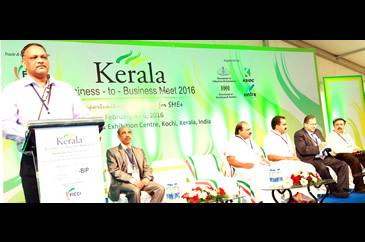 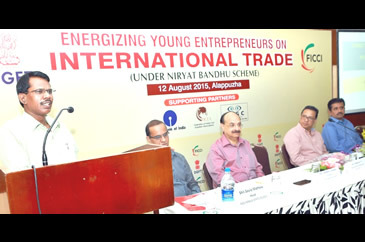 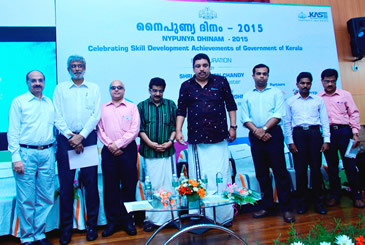 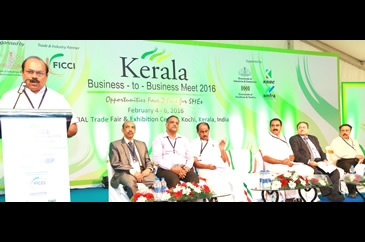 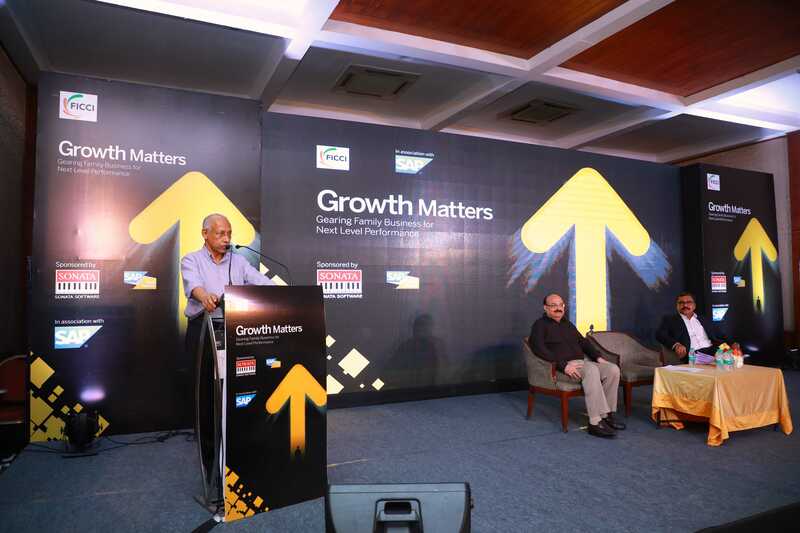 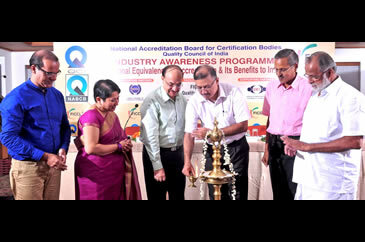 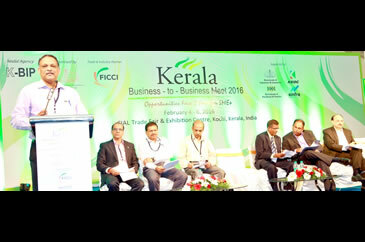 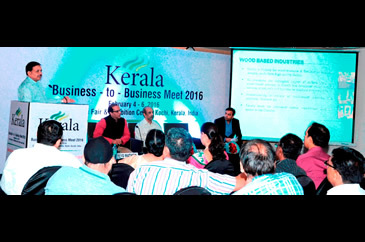 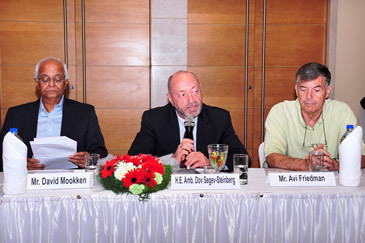 FICCI has significant presence in Kerala. 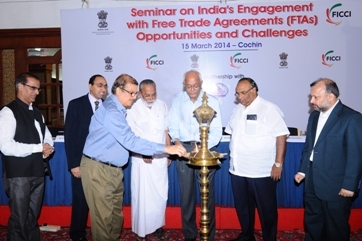 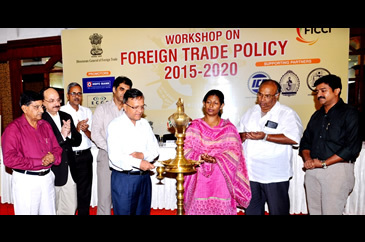 Almost all major Chambers of Commerce & Industry and Trade bodies in Kerala are members of FICCI. 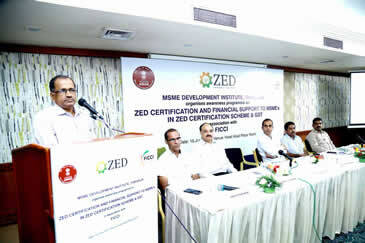 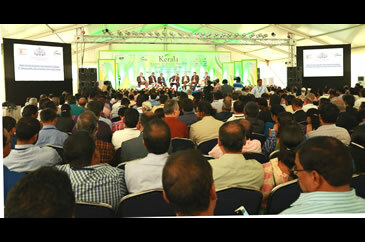 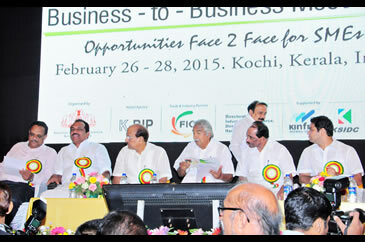 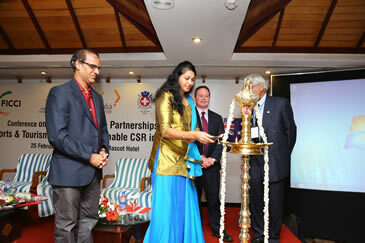 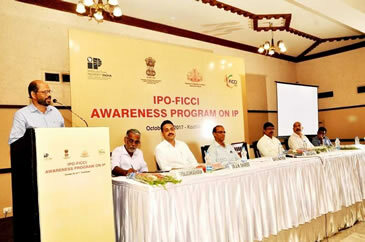 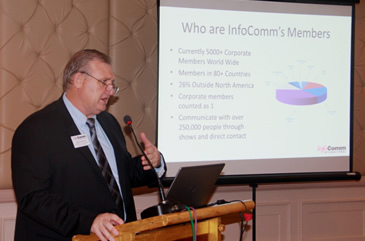 Besides, various important business houses, industry & professionals are Corporate / Associate Members of FICCI in Kerala. 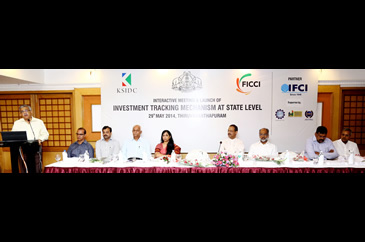 FICCI State Council has constituted Six Sectors to give priority in the state taking into consideration the overall economic strength of Kerala. 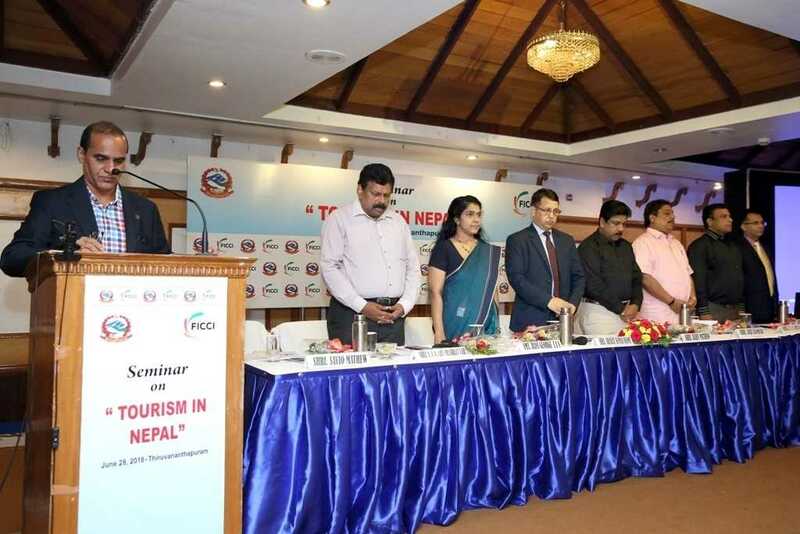 They are IT, Tourism, Education, Retail Trade, Real Estate / Infrastructure and Logistics. 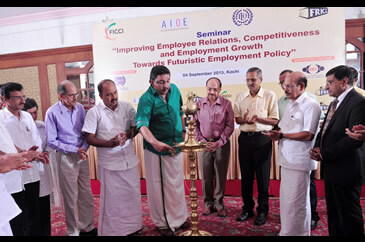 FICCI Kerala State Council works closely with the various Departments of Government of Kerala in providing inputs on policy initiatives to the State Government. 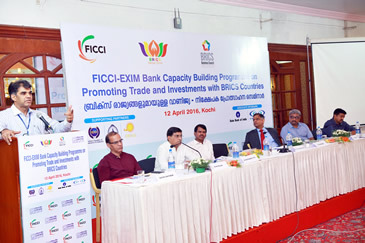 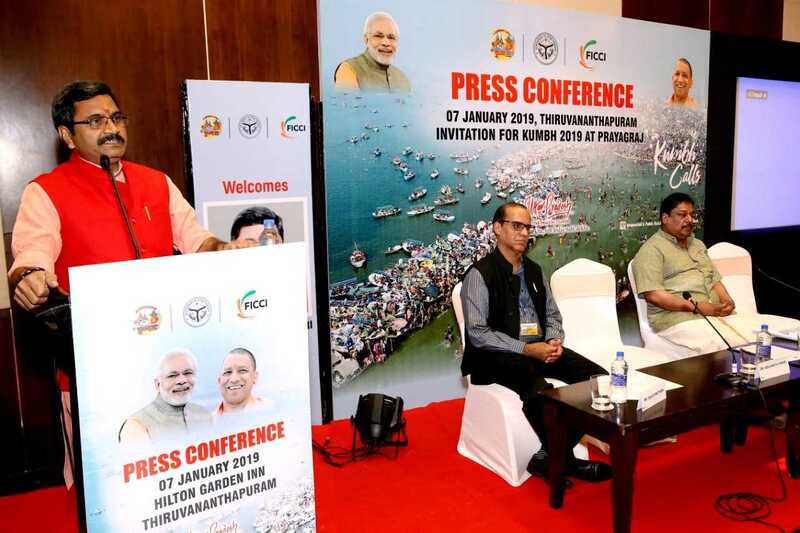 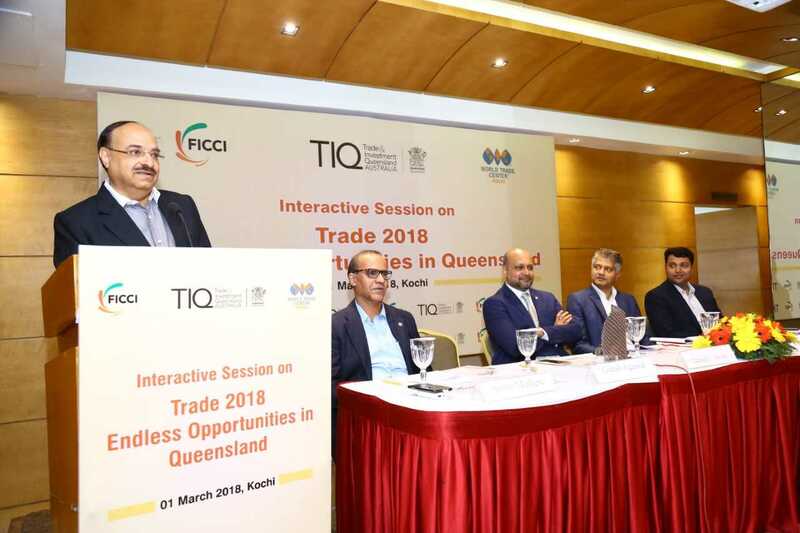 FICCI also assists the State Government in organizing various events / programmes for the promotion of Trade & Industry and investment in the State by connecting with potential investors situated in India and abroad. 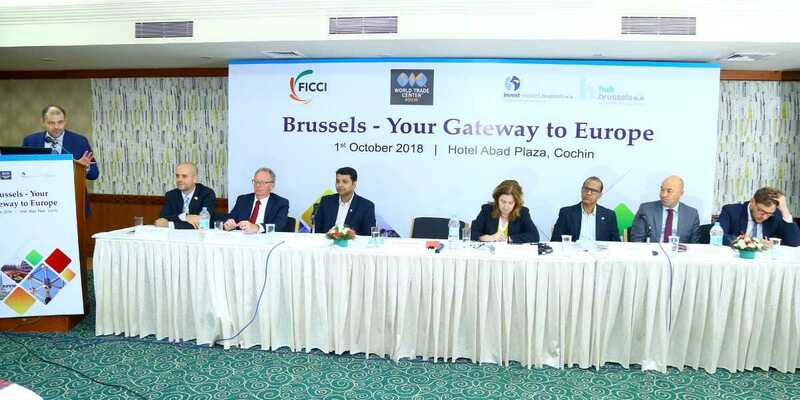 FICCI encourages and assists Large / MSME industries / enterprises in the State to expand their overseas business activities through B2B Meetings, Trade / Business delegations and Exhibitions held at various destinations inside and outside the country. 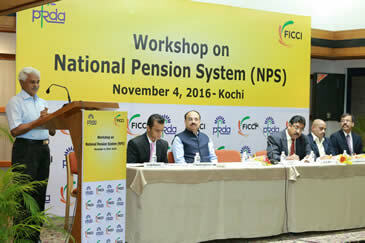 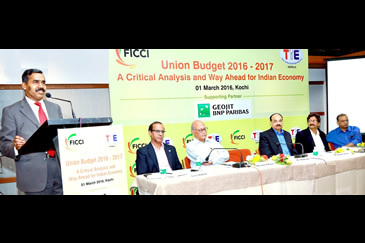 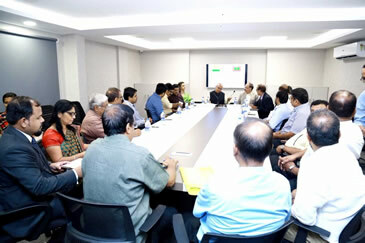 Members of FICCI are regularly updated on various economy policy changes in the country through its regular communications. 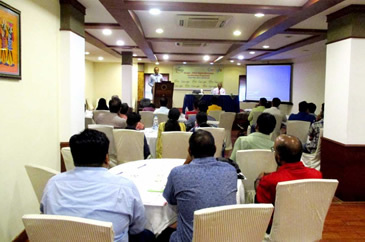 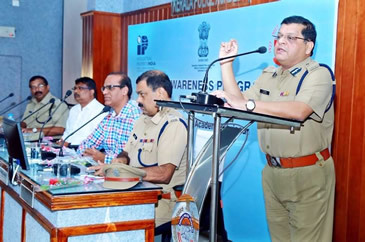 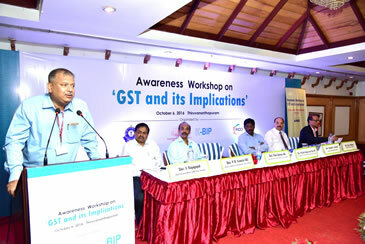 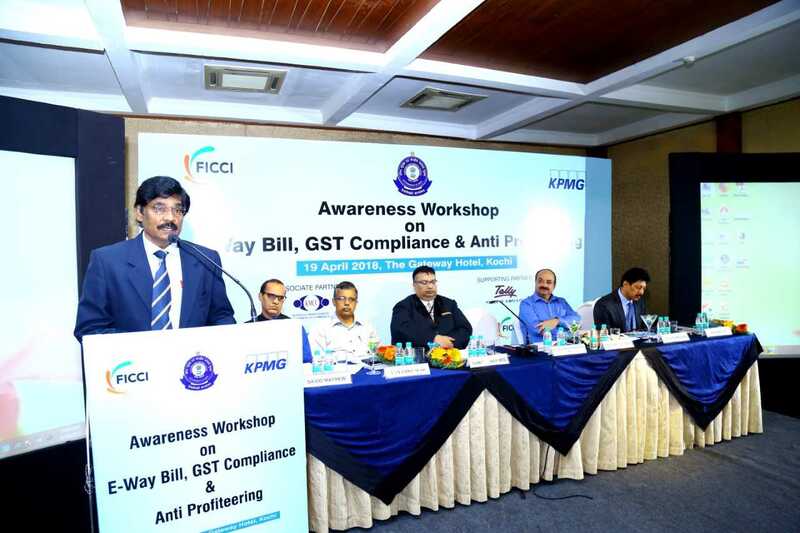 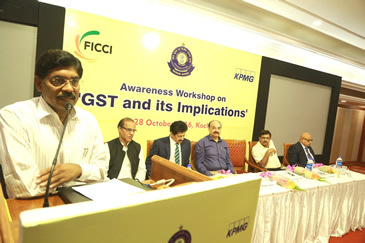 Legitimate grievances and suggestions of its Members, Trade and Business Fraternity are taken up with the concerned authorities at the Center and State. 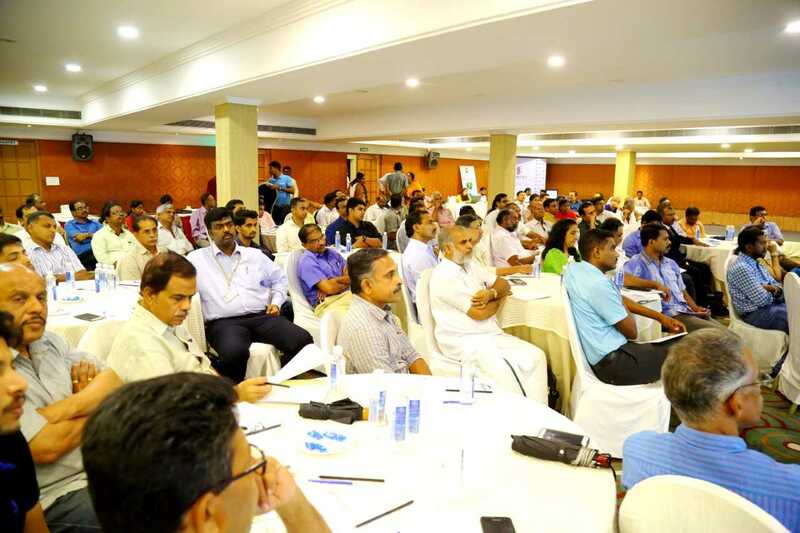 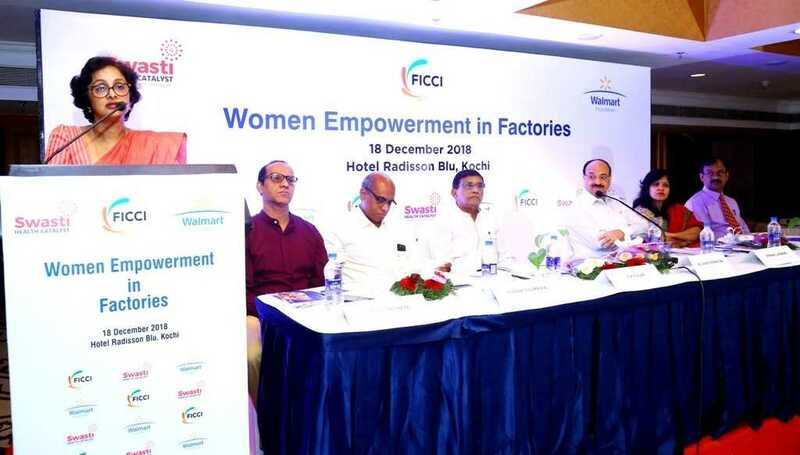 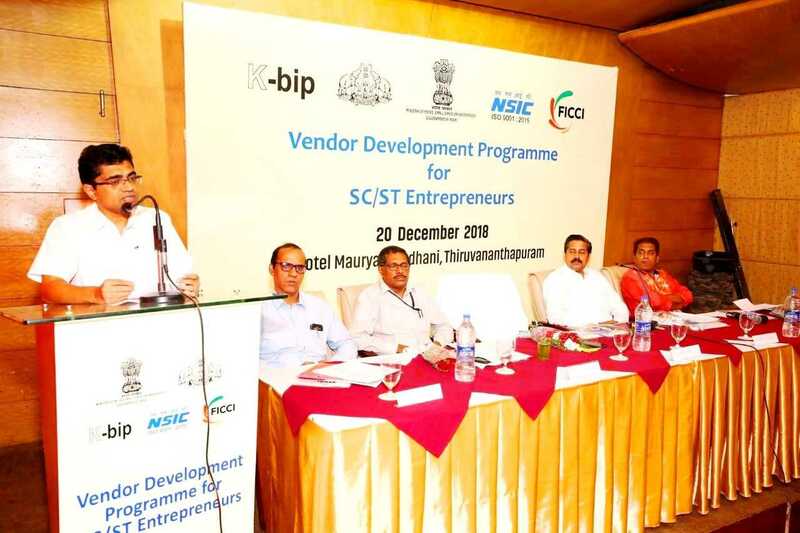 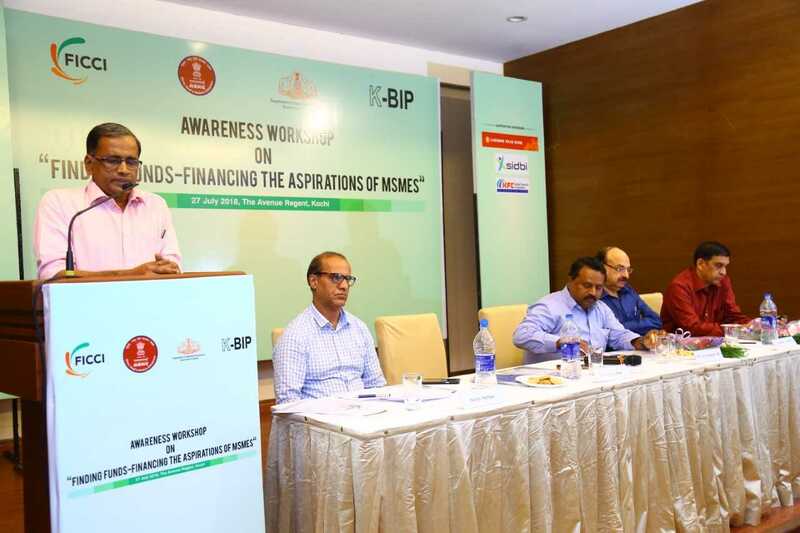 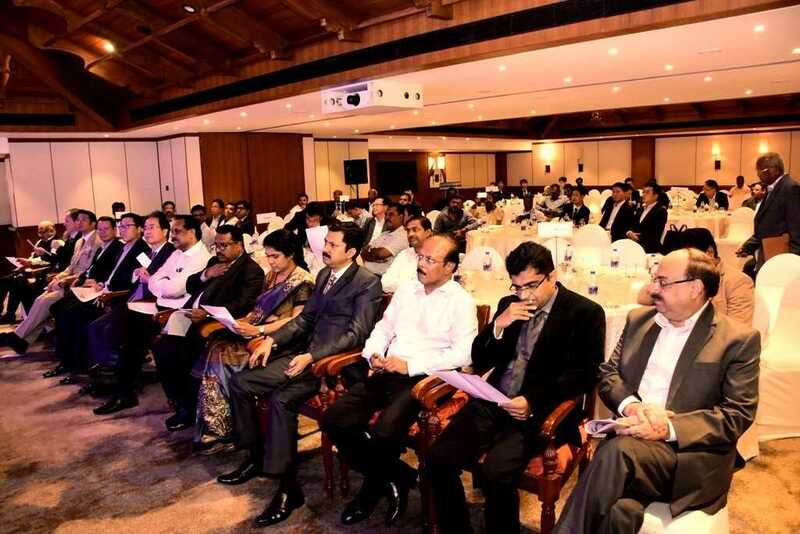 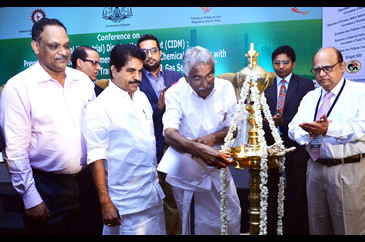 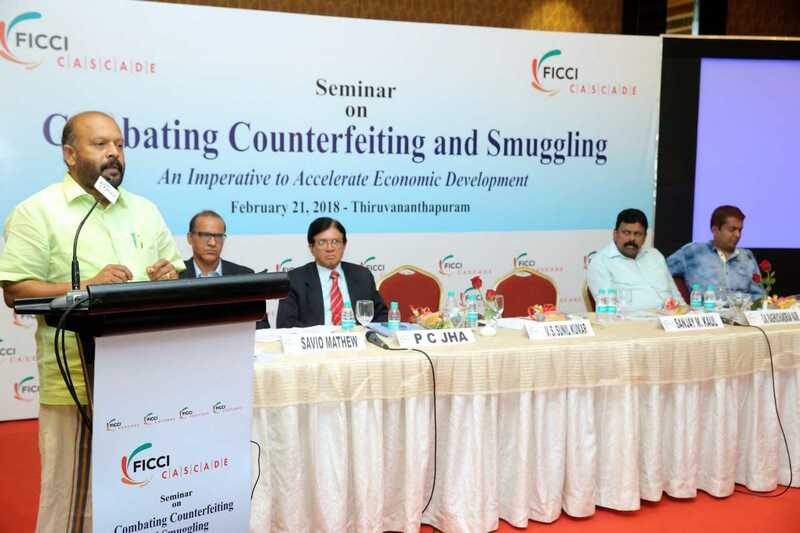 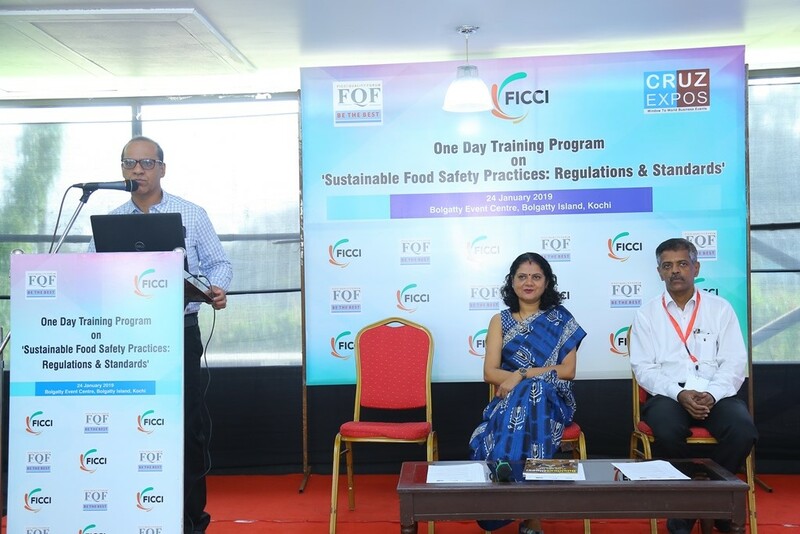 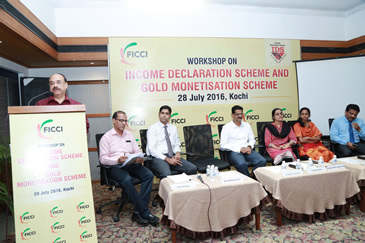 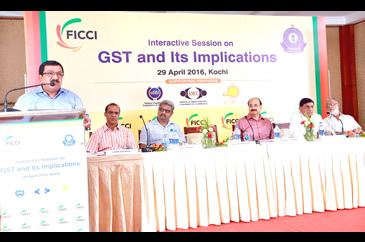 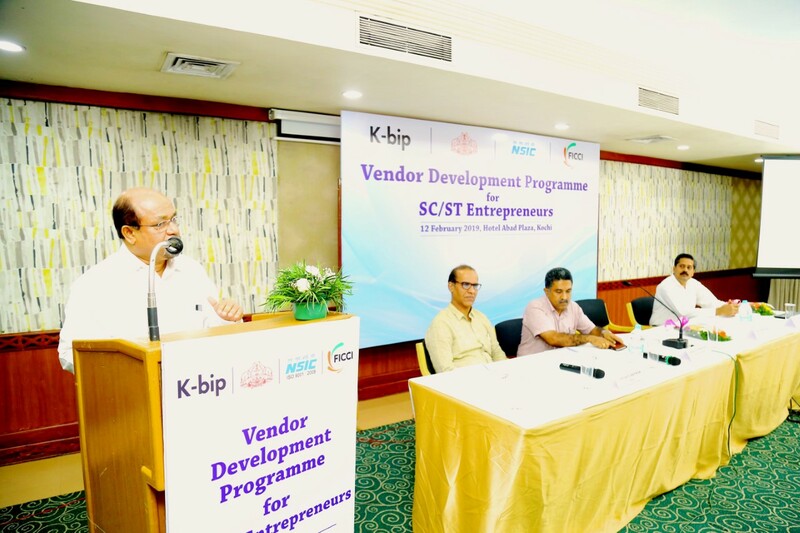 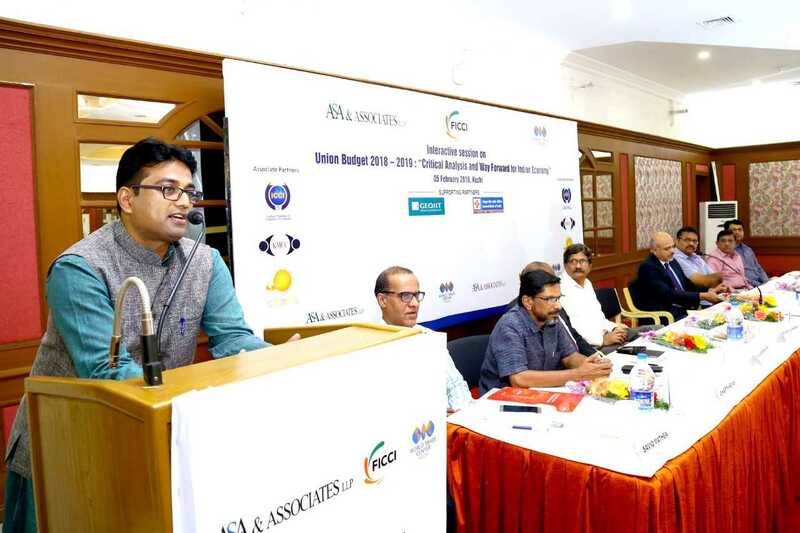 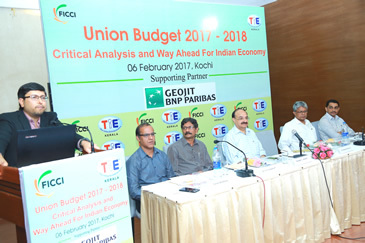 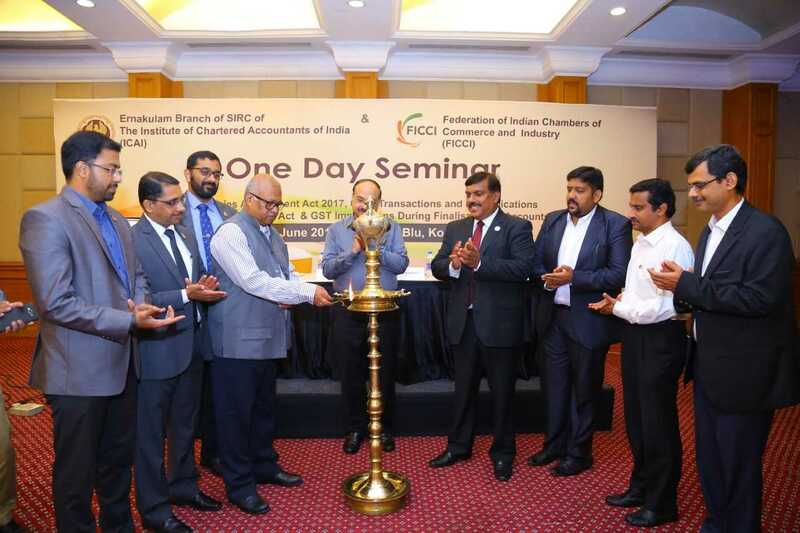 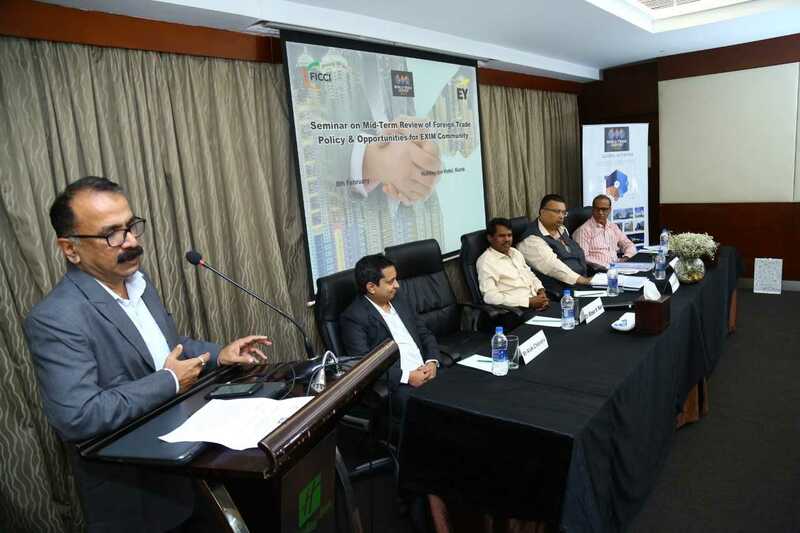 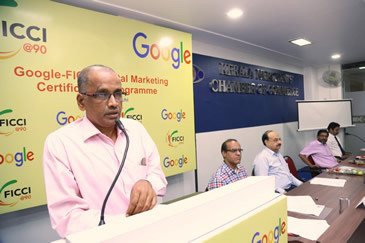 FICCI Kerala State Council conducts various informative programs, workshops, Conclaves in association with Centre & State Governments and with other stake holders on a regular basis. 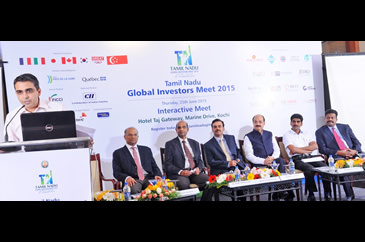 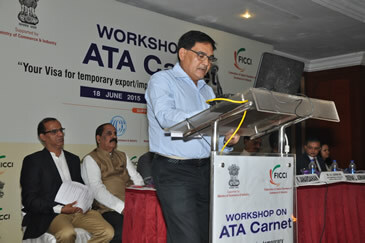 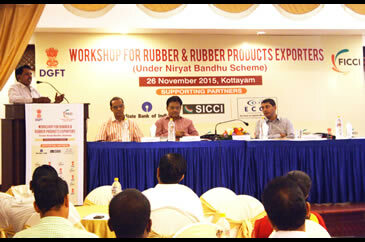 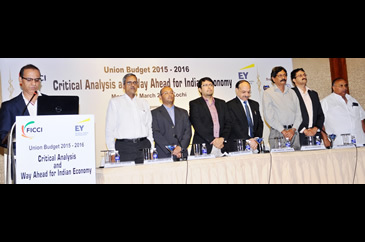 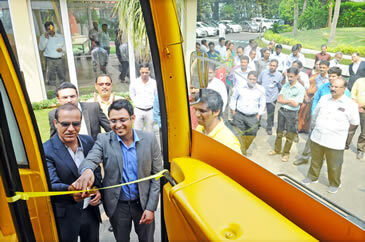 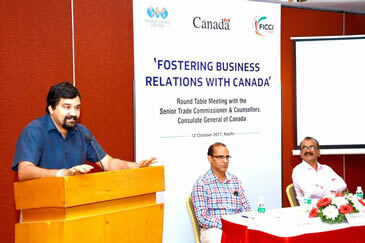 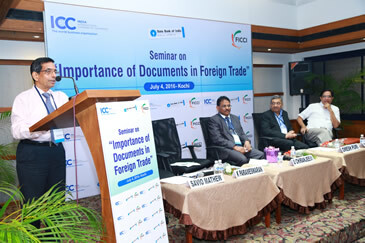 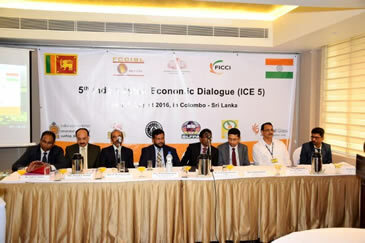 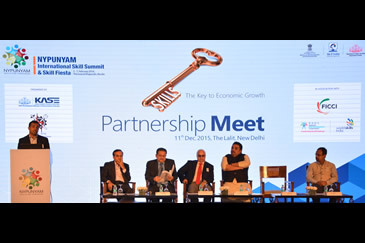 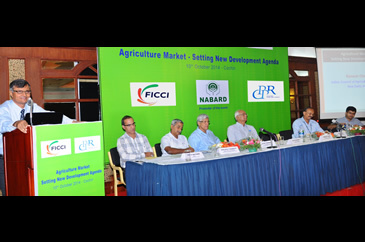 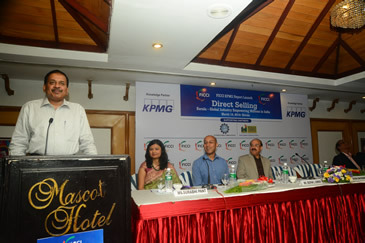 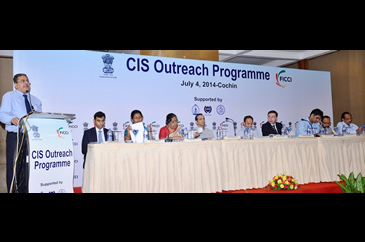 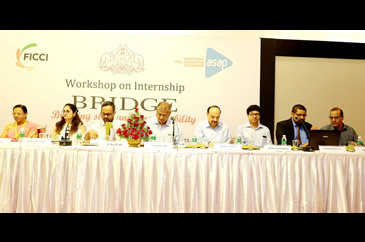 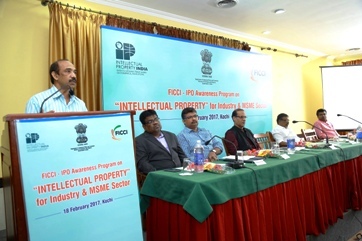 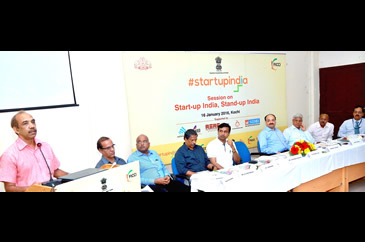 Most of these programs are open to members from the trade and industry besides the members of FICCI. 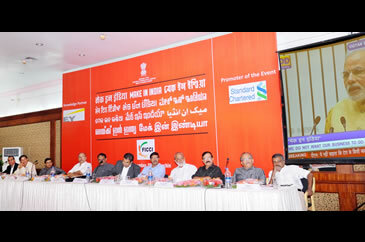 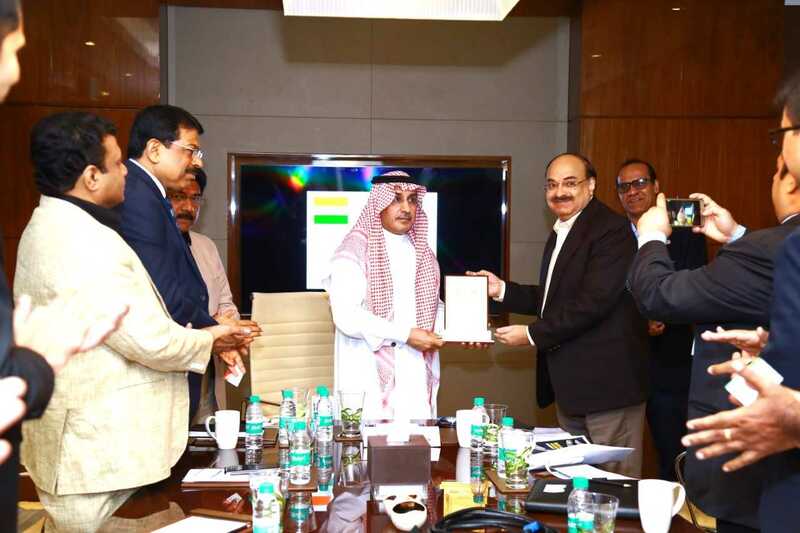 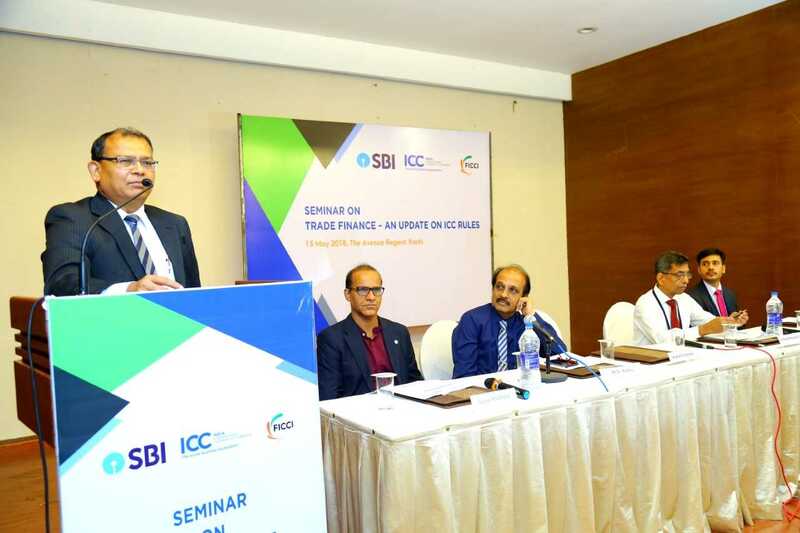 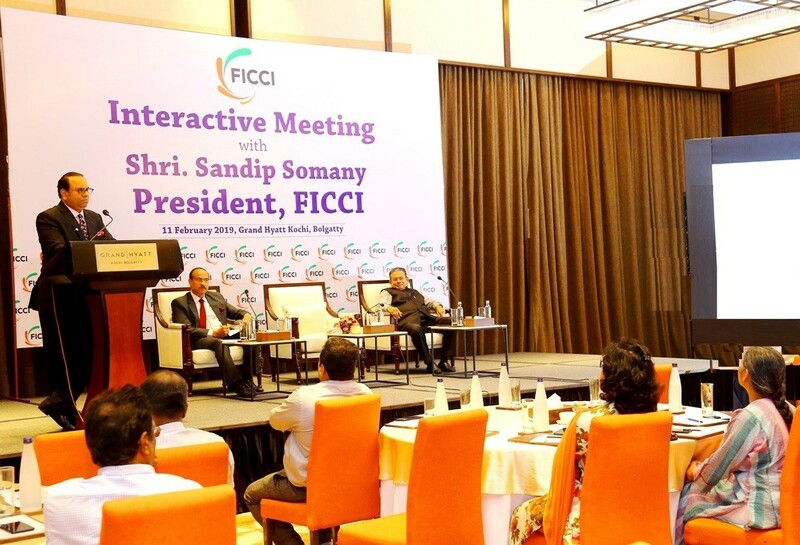 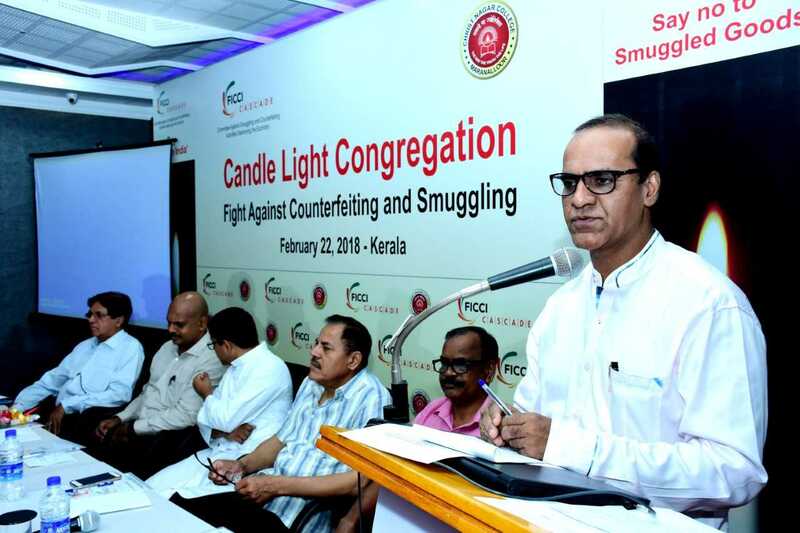 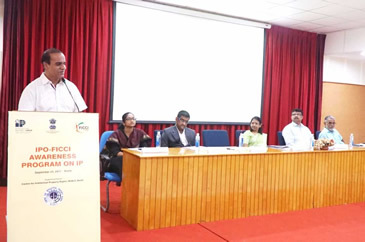 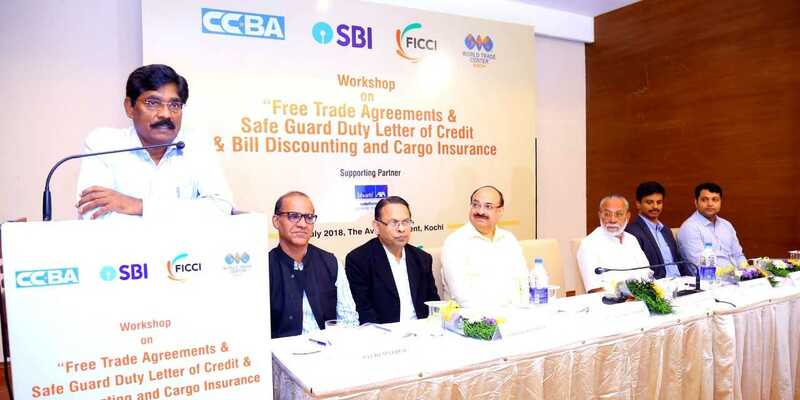 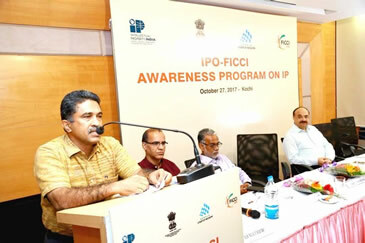 Currently Mr. M. G. George Muthoot as Chairman and Mr. Deepak L. Aswani as Co Chairman of FICCI Kerala State Council are spearheading the activities of FICCI in the state. 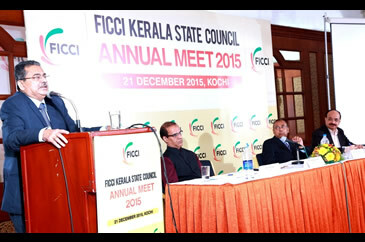 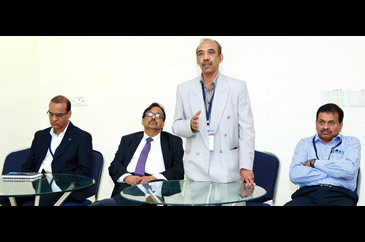 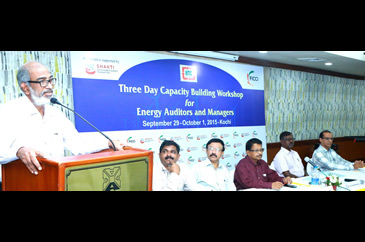 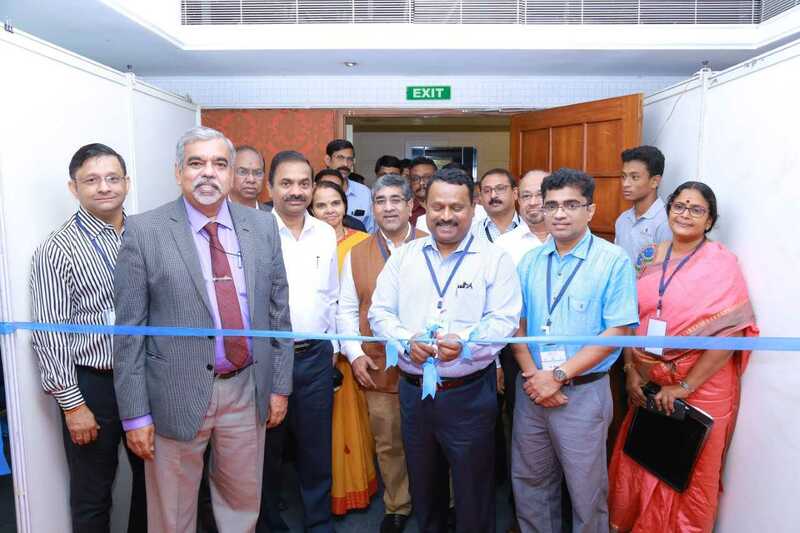 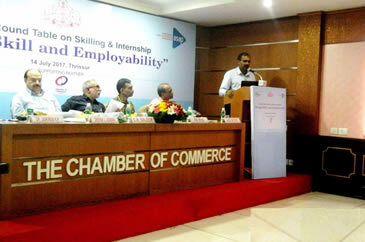 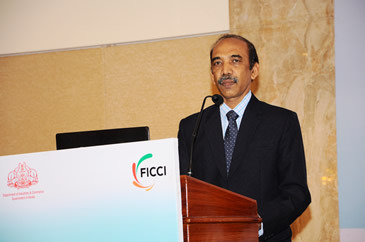 FICCI Kerala State Council offices functions with Mr. Savio Mathew as the Head, FICCI Kerala State Council. 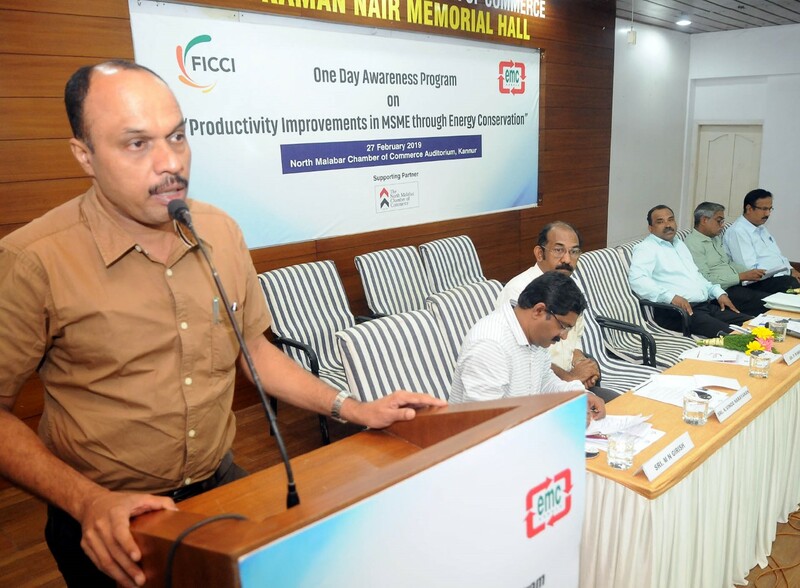 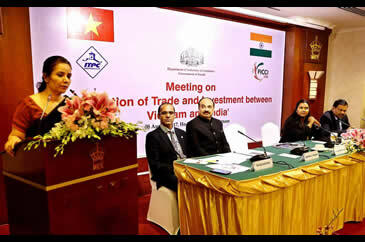 One Day Awareness Program on "Productivity Improvements in MSME through Energy Conservation"
Awareness Program on "Productivity Improvements in MSME through Energy Conservation"
FICCI Business Delegation to Vietnam 2017: "Business to Business(B2B) Meetings & Interactive Meeting on Promotion of Trade and Investment between Vietnam and India"
Industry Round Table on Skilling & Internship "Bridge Skill and Employability"
Awareness Workshop on "GST & It'S Implications"
State Level Launch Event of "Start-up India, Stand-up India"
Seminar on "Improving Employee Relations, Competitiveness and Employment Growth Towards Futuristic Employment Policy"